When and how did public health become modern? 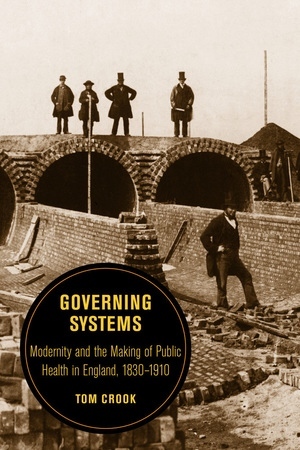 In Governing Systems, Tom Crook offers a fresh answer to this question through an examination of Victorian and Edwardian England, long considered one of the critical birthplaces of modern public health. This birth, Crook argues, should be located not in the rise of professional expertise or a centralized bureacratic state, but in the contested formation and functioning of multiple systems, both human and material, administrative and technological. 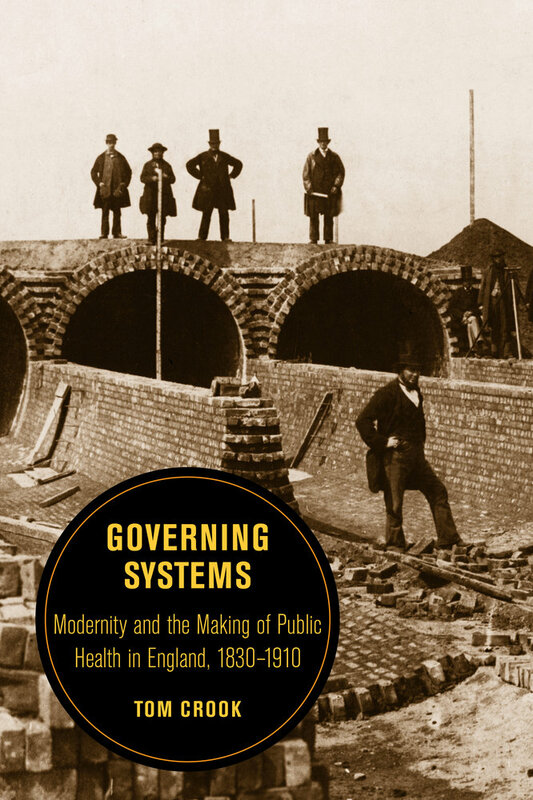 Theoretically ambitious but empirically grounded, Governing Systems will be of interest to historians of modern public health and modern Britain, as well as to anyone interested in the complex gestation of the governmental dimensions of modernity. Tom Crook is Lecturer in Modern British History at Oxford Brookes University. "Crook has done much... [his] fine book gives me hope that historians will come back to (or, more properly, discover for the first time) a kind of research immensely important to the understanding of the present and the recent past, and long neglected."